Morning all. Reflection photograph this morning. Have a good one. Pretty nice day in this part of the country today. 46 years old and has lost less than 1 second in the two months I have had this one. No too shabby IMO. Another stunning day in the sunshine capital of NZ. 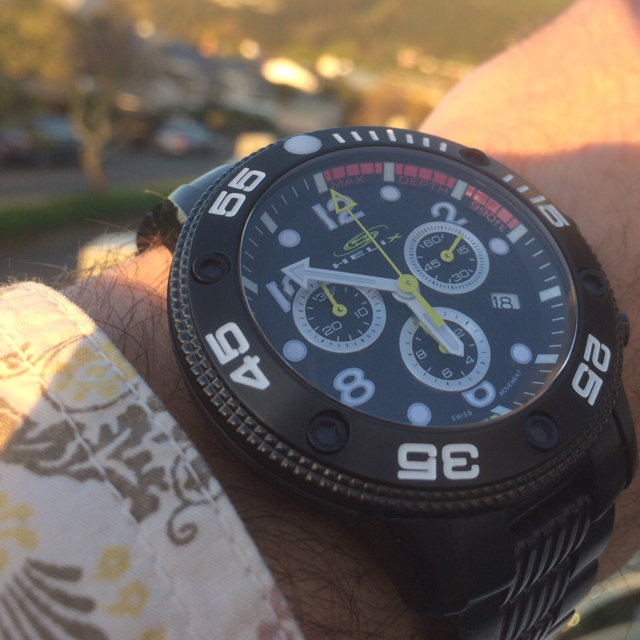 Rocking the Seagull on NATO! It was at this point I realised the pizza had been in the oven for 26 minutes.